So yes, i am obsessed with lipsticks, lip glosses and everything shiny and cute. Its a must have thing for every girl. 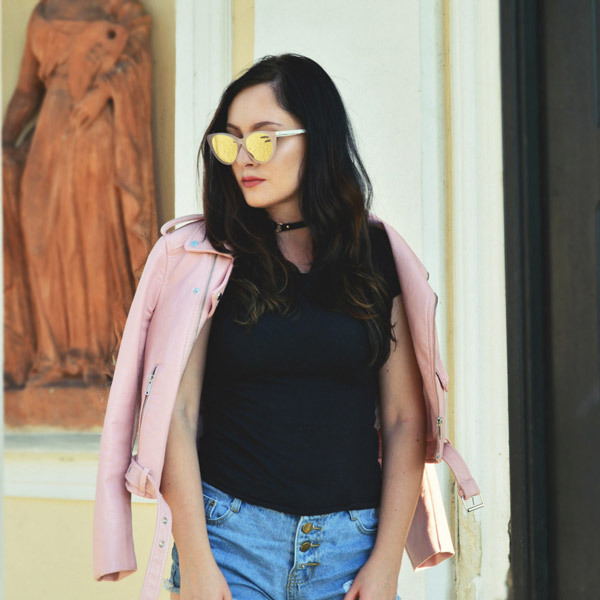 I love red retro lipsticks beacuse they match perfectly with my street-retro style, but i also love baby pink and dark pink shadows. They make an playful fashion atmosfere. So yummy. 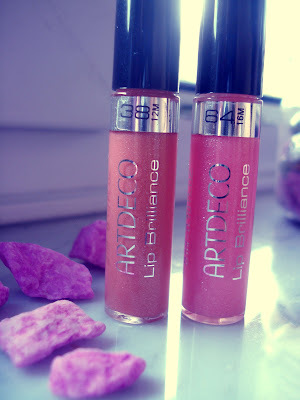 I received this two lovely lip glosses from Artdeco. They are perfect for my small collection. Sta ane =) meni sta tut ful ušeč!! Hi!!!!! Beautiful blog I love your lipstick!! 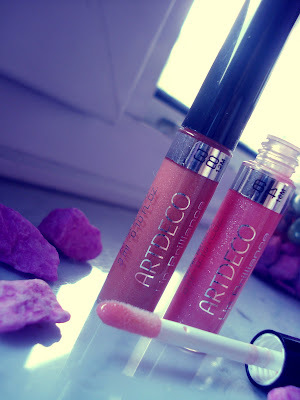 Love these lipglosses! They're gorgeous! No problem dear =) Love your blog too!! oh i love the colours! Hehe,so funny =D!! Thanks babe! lovely stuff, mind following each other, dear? wow you have so many lipsticks! Sure,i would love that =)! ooh you have so many lipsticks! No problem dear =) thanks,sure!!!! Thanks darling =) i will check it out!! 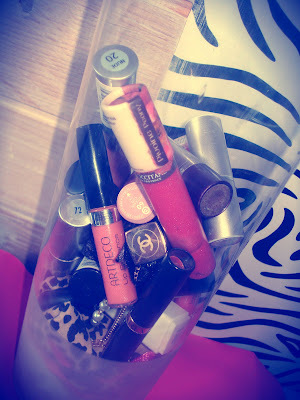 A girls has got to love her lipstick and lip glosses. What is your favorite lipstick brand? Hey! thanks for stopping by =)! My fav is Ysl and chanel =)! Sure dear =) no problem!! 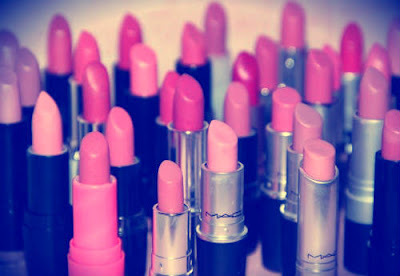 Love those colors of lipsticks!